We are NOT a me too event. 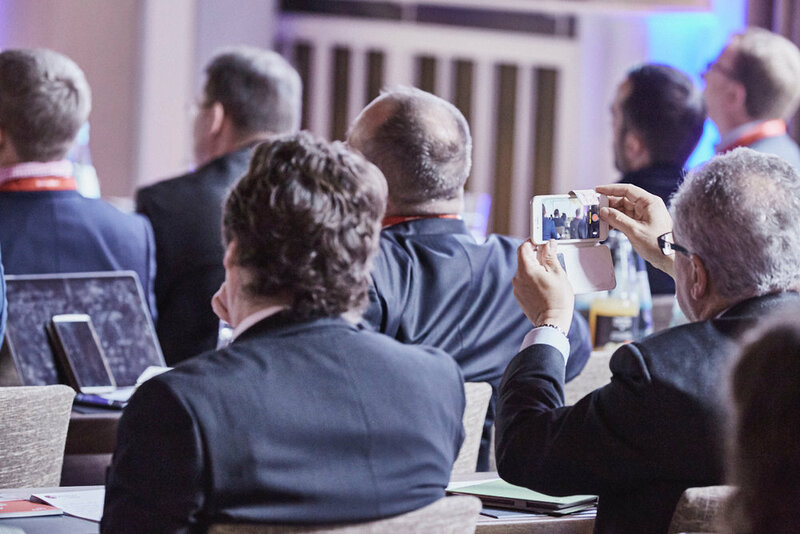 The Hamburg Aviation Conference is a unique global think tank where top managers, tech innovators and thought leaders from aviation, travel, retail, universities and tech companies discuss innovative solutions to approach the current dynamic environment and to transform the business to fit the digital age. Themes are around customer focus, technology, innovation and new trends and hot topics of relevance for the travel industry.